Cheekh has been the talk of the town ever since it started. For an audience looking for a change, Cheekh has worked big time! The well-crafted crime-drama series has smashed all the TRP records and maintains a strong hold on its audience by the twist and turn one after another. 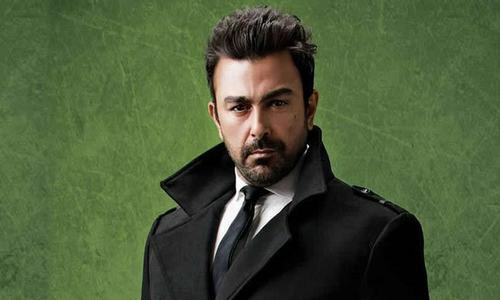 Cheekh scores on numerous levels, the dramatic moments, confrontations, unpredictable situations, winning script and the well-developed characters. 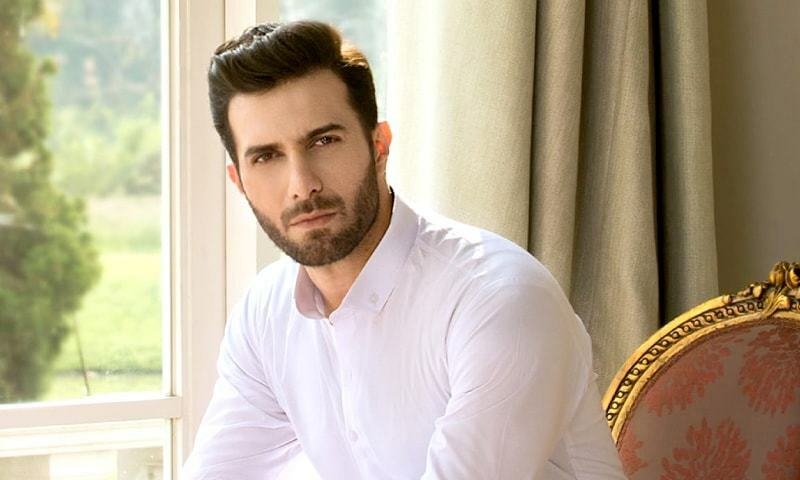 Talking of characters, Cheekh has redefined the concept of an ideal husband in the form Shayan aka Emmad Irfani. Emmad Irfani is nation's hot favourite now. The talented actor has been receiving praises from all quarters and is busy soaking in the adulation. For quite long, his prominent work includes Kuch Na Kaho, Woh Aik Pal, Titli, Mah-e-Tammam and Tawwaan however Cheekh has proved to be a game changer for him as he gets the opportunity to bear his inhibitions and with a complete understanding of the character. Shayan is a wonderful character on paper- but Emmad brings so much depth to it. His entry as the ideal husband leaves you in awe as he stands by his wife Mannat (Saba Qamar) like a rock. He collects the audience sympathy the way a magnet collects iron filings. 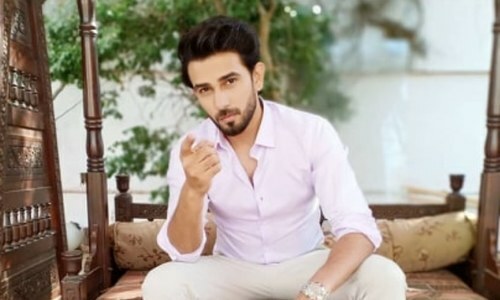 When asked about the best compliment he received for Cheekh, Emmad told HIP: For me the biggest compliment is the acceptance and love from the audience. The audience is looking out for good content and you feel humbled when masses connect with it so beautifully. As an artiste, he believes: It's a great validation and it's a great boost of encouragement for me as an actor. I have worked really hard over the years, I am really grateful to all my peers, directors and producers who invested their trust in me. I have grown as an actor; by working with some brilliant co-actors. You have your own journey. I have only learnt with every project I did. 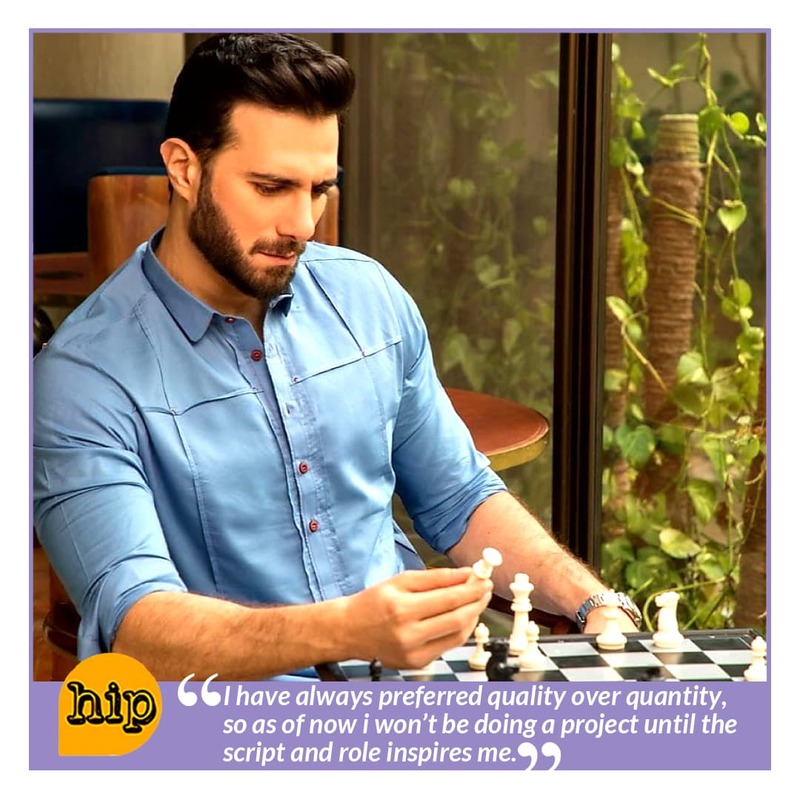 About the question that Cheekh proves to be a game changer for him, he said: One thing is for sure; Cheekh has broadened my horizon within an actor's capacity and motivated me to work even more harder. I will continue to focus, work hard and be truthful to my work. The response Cheekh has generated from the beginning is amazing. I am overwhelmed, I feel as actors we have put in our efforts and dedication with the right attitude that has made Cheekh what it is today. I consider this success for the entire fraternity. 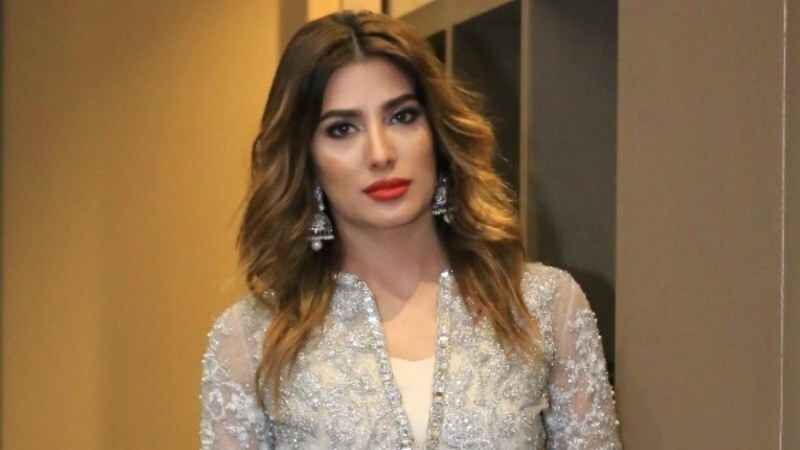 Emmad was all praises for Saba Qamar: The fact that we both knew each other quite well helped us big time before Saba became Mannat and Emmad became Shayan. We created many situations on a good note with the input of the director 'Badar Mehmod'. I believe when you are comfortable with your co-star, it reflects on screen. Speaking of his journey in the entertainment fraternity until now, the optimistic actor said: Well the journey is as long as you make it, make it worth the trip and most importantly make it count. Concluding the chat Emmad gave us an update about his future endeavors: I step into a project with the attitude of it being the most important venture of my career. I have always preferred quality over quantity, so as of now i won’t be doing a project until the script and role inspires me.